Mimisbrunnr is a very special place in the area by Galdhøpiggen. 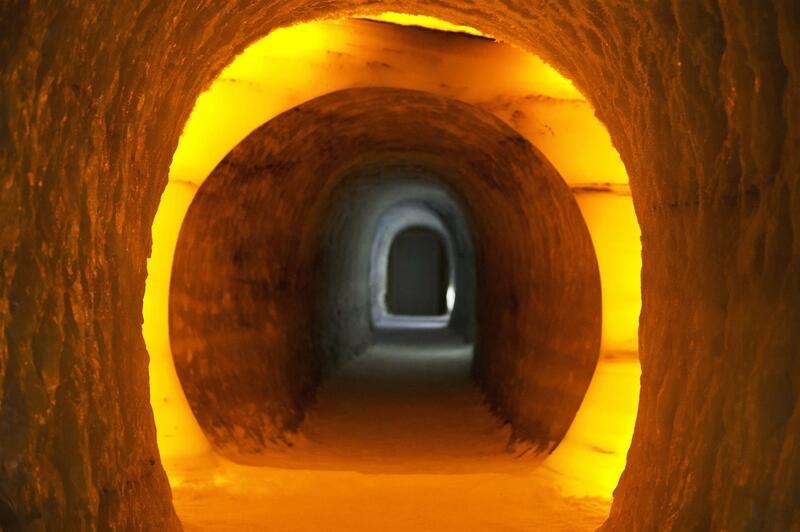 Juvfonne Ice Tunnel is a walk 70 metres under the ice – 6000 years back in time! Nikon D4 using Nikon’s AF-S Nikkor 24-70mm f2.8G ED handheld camera. ISO 6400! 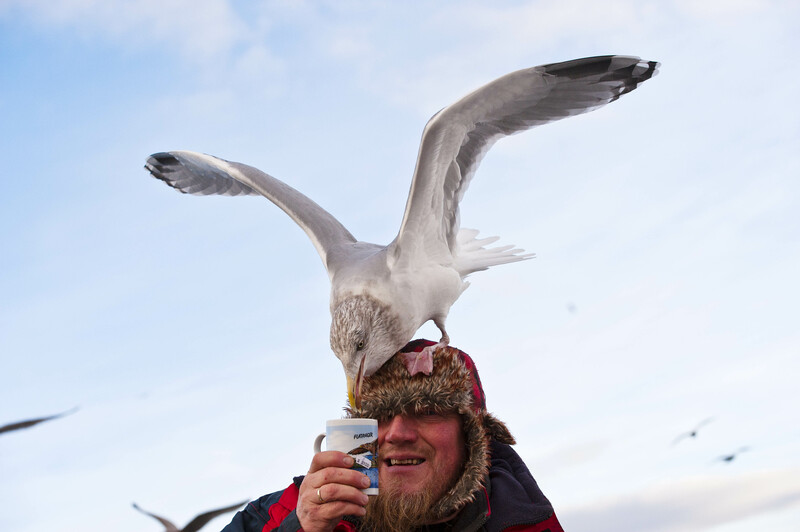 A juvenile European Herring Gull is looking for food. Ole Martin Dahle is the right person to ask! 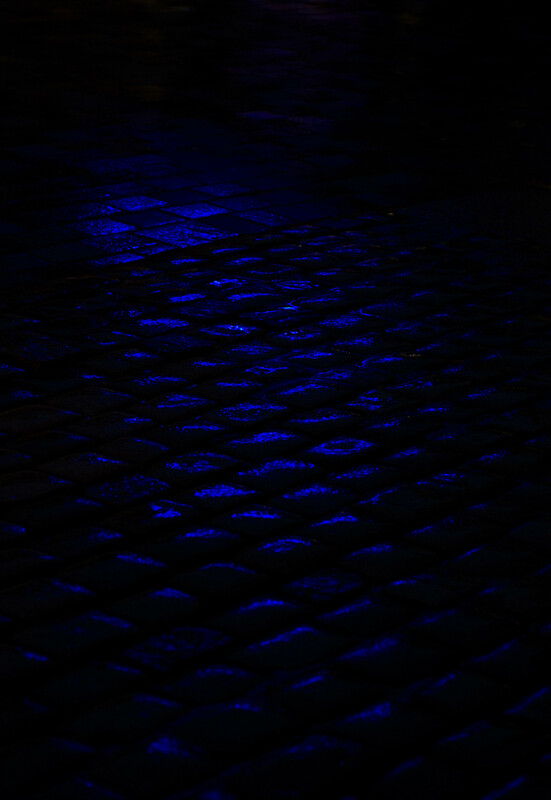 We were out looking for White Tailed Eagles..
Blue light over the sett (paving-Belgian block) gives this reflection. Bryggen, Bergen – Norway! Nikon D4 using Nikon’s AF-S Nikkor 24-70mm f2.8G ED, hand-held camera at midnight. A red boathouse gives reflections into the sea and makes this great effect. 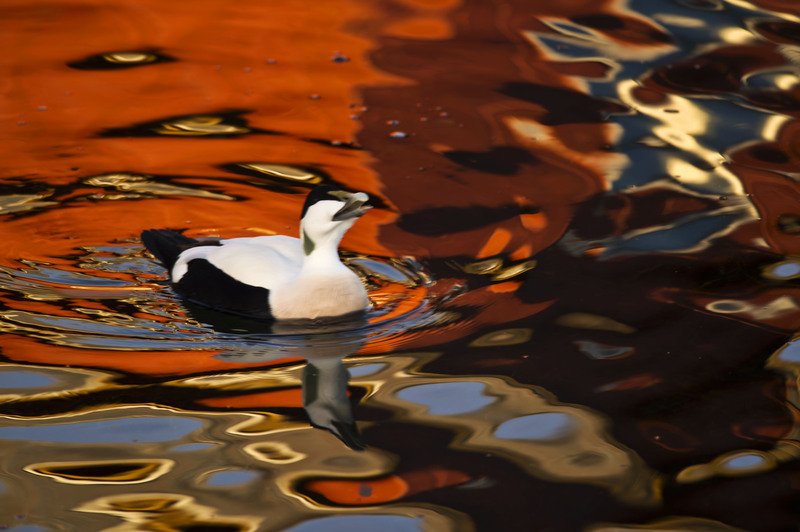 An adult drake (Common Eider) in «The Red Light District». Nikon D4 using Nikon’s Nikkor AF-S 300/4.0 D IF-ED with a Nikon AF-S Teleconverter TC-14E II x1.4, hand-held camere, Straumen – Inderøy, Norway. 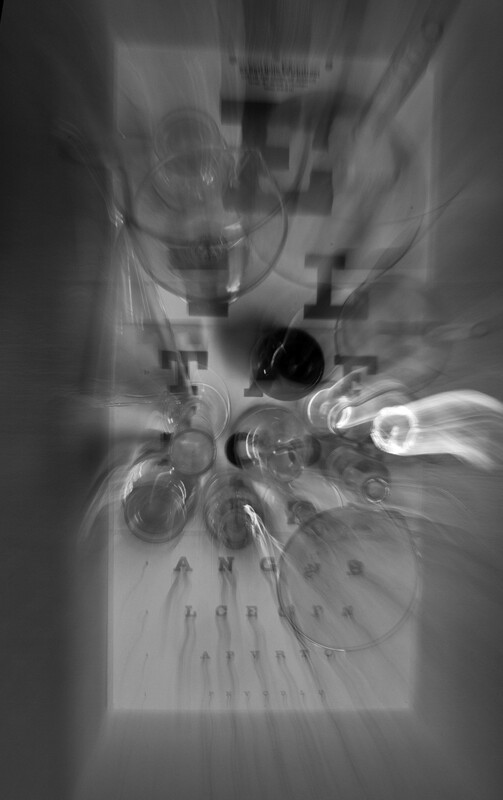 An experiment: Nikon D4 with Nikon’s AF-S Nikkor 24-70mm f2.8G ED using the camera as a brush (zooming in from 24 to 70mm), long shutter and high aperture make this effect. Give Me A Coke, Please! 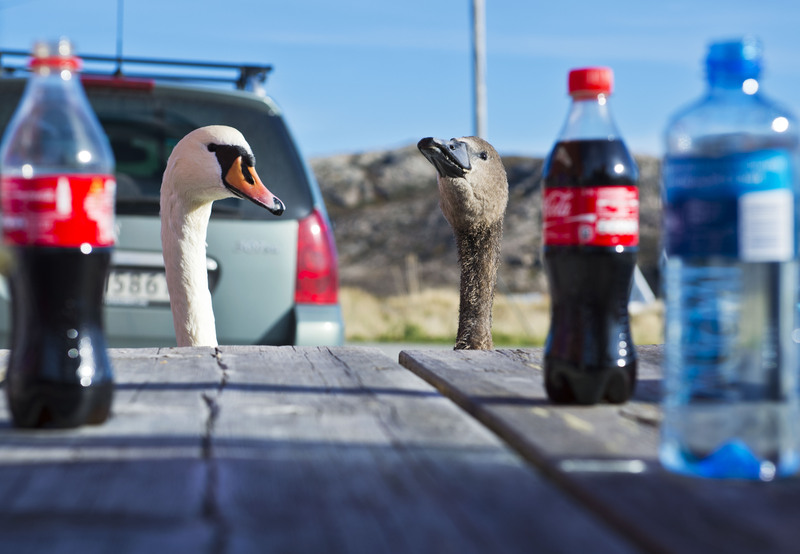 A Mute Swan and child visiting an outdoor restaurant, Sætrvika Osen. Nikon D4 using Nikon’s AF-S Nikkor 70-200mm f/2.8G ED VRII, hand-held camera.